Now where is NBA 2K Playgrounds 1? The last we heard about NBA Playgrounds 2, it was being delayed past its May 22 launch date to some unspecified time in the future. Developer Saber Interactive wasn't happy with the progress it was making, so the game was given more time to come to fruition. I guess in the meantime Saber was looking for a new publisher, because Playgrounds 2 has resurfaced as NBA 2K Playgrounds 2 with publisher 2K Sports in tow. 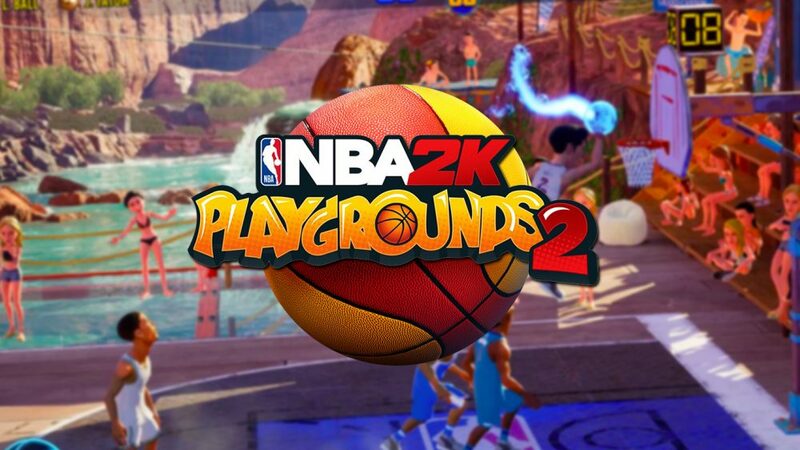 Yes, the publisher behind the mega-popular NBA 2K series will now be publishing Playgrounds as a compliment to its simulation franchise in an effort to "expand 2K's footprint in the basketball video game space." Saber CEO Matt Karch said, "No one is more committed to bringing fans a great basketball experience than 2K. We can’t wait to share more on how we’re teaming up to make NBA 2K Playgrounds 2’s incredible arcade action bigger and better than ever for players." 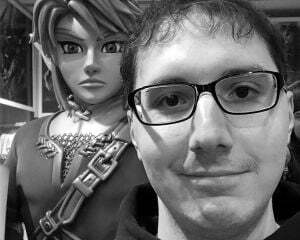 Greg Thomas, President of Visual Concepts (a 2K Sports developer), states, "The original NBA Playgrounds was a fantastic throwback to the glory days of arcade-action sports. The new NBA 2K Playgrounds 2 will step up this energy and attitude big time – with a bit of added NBA 2K flair – giving fans of both franchises an exciting new way to game with friends around the world." Oddly, no new release date was given for the now rebranded game. 2K has given a vague "Fall" window, so I'm going to assume this will be hitting shelves around the same time as NBA 2K19 does. Since that releases in September, it seems likely we'll finally get Playgrounds 2 then.